Mr. Nuzzolo is president of the Salvador Dali Society, Inc. and co-author – with Peter B. Lucas and Lawrence Saphire – of Salvador Dali Prints: The Catalogue Raisonne, to be released in early 2017. 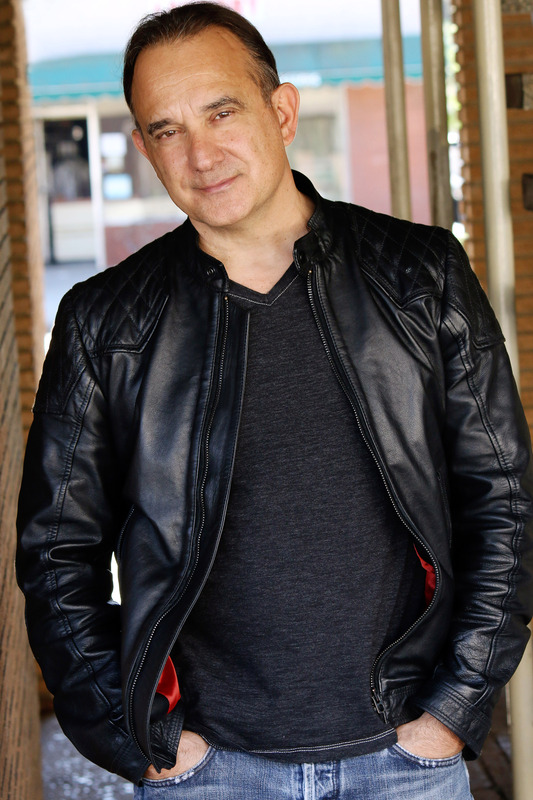 He chats below with Dali Society historian and blogger Paul Chimera, in another installment of our weekly feature, “Ask the Dali Guru.” PC: The Salvador Dali Society, Inc. has moved its headquarters from Redondo Beach, California to Torrance, California. 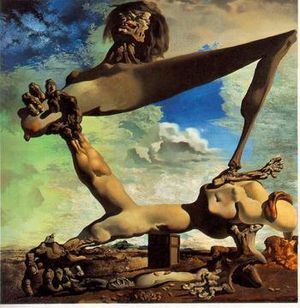 Dali’s ‘Soft Construction’ Has Geographic ‘Surprise’ in it! Comments Off on Dali’s ‘Soft Construction’ Has Geographic ‘Surprise’ in it! ASK THE DALI GURU, JOE NUZZOLO: A Weekly Conversation . . . 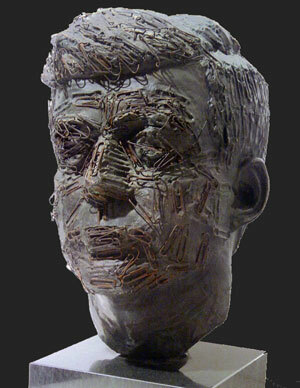 Comments Off on ASK THE DALI GURU, JOE NUZZOLO: A Weekly Conversation . . . 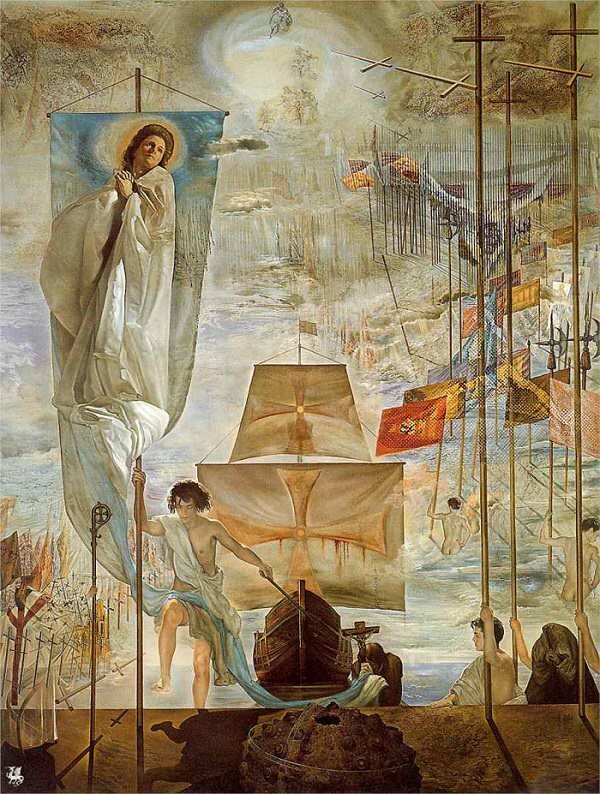 Celebrating Dali’s ‘Columbus’ on Columbus Day! 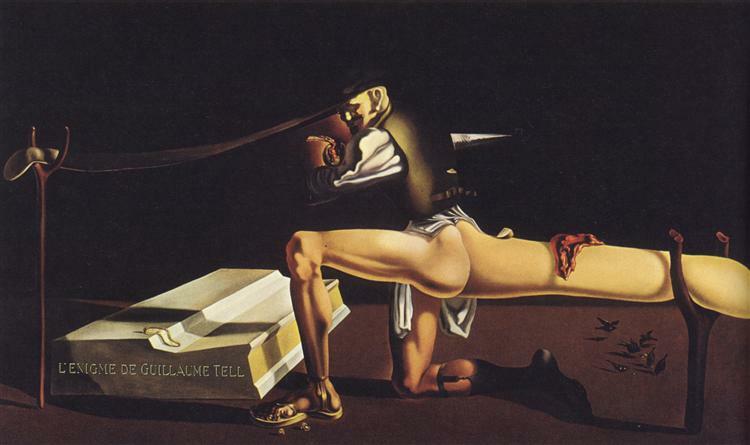 Comments Off on Celebrating Dali’s ‘Columbus’ on Columbus Day! 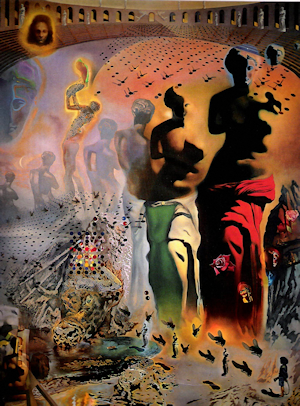 ‘Toreador’ Puts ‘All of Dali’ into One Painting! 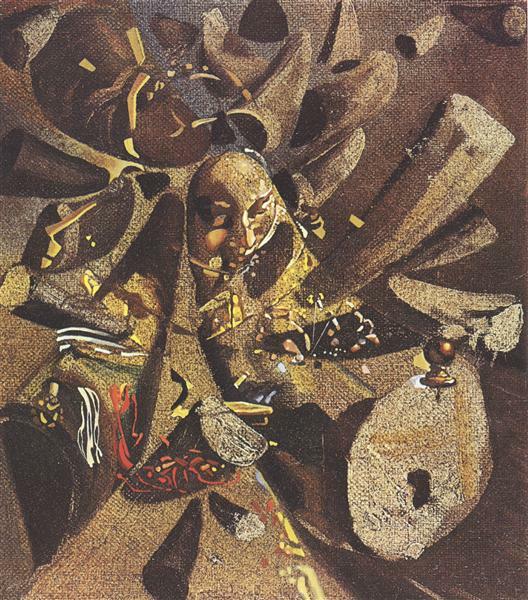 Comments Off on ‘Toreador’ Puts ‘All of Dali’ into One Painting! All in a Day’s Work for Dali . . . 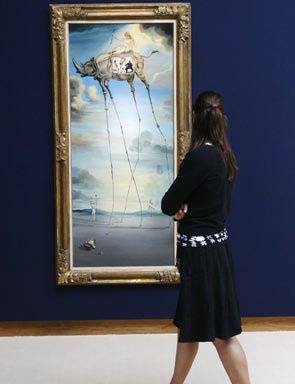 Comments Off on All in a Day’s Work for Dali . . .